Yodel makes messaging more like talking face-to-face. 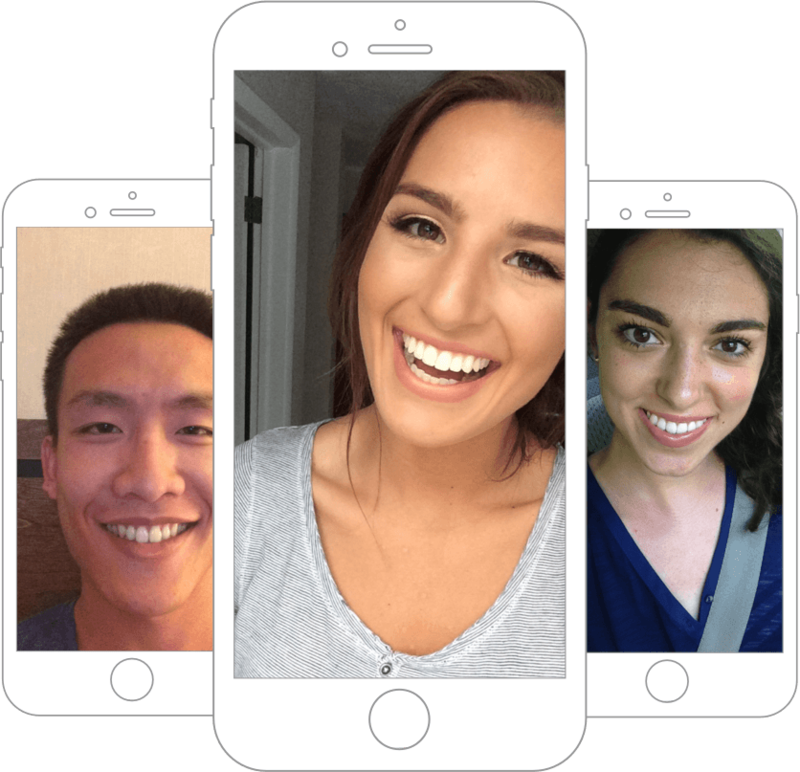 By capturing your authentic reaction and response each time you open a video, Yodel enables fun, and seamless face-to-face conversations—on your time. Yodel began as an idea on a napkin (actually, though). After a few months working nights and weekends, cofounders Evan, Rey, and Seth, began full time in spring 2015. Now we’re an angel-backed team of five, working from Miami Beach, Florida. None of this would be possible without our amazing investors, advisors, and friends. 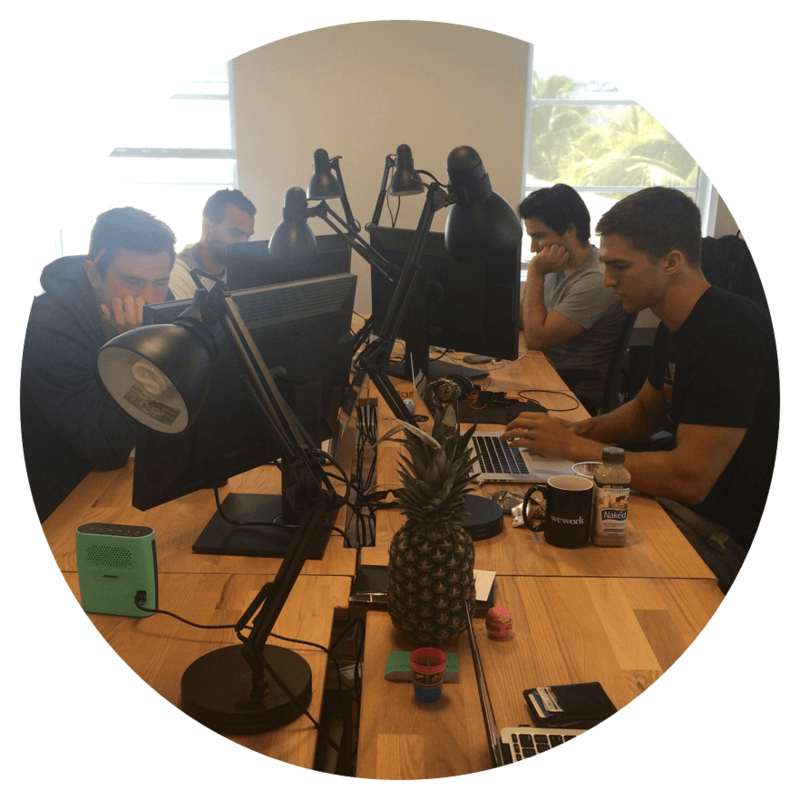 Learn more about the team and our funding here: Crunchbase, AngelList.